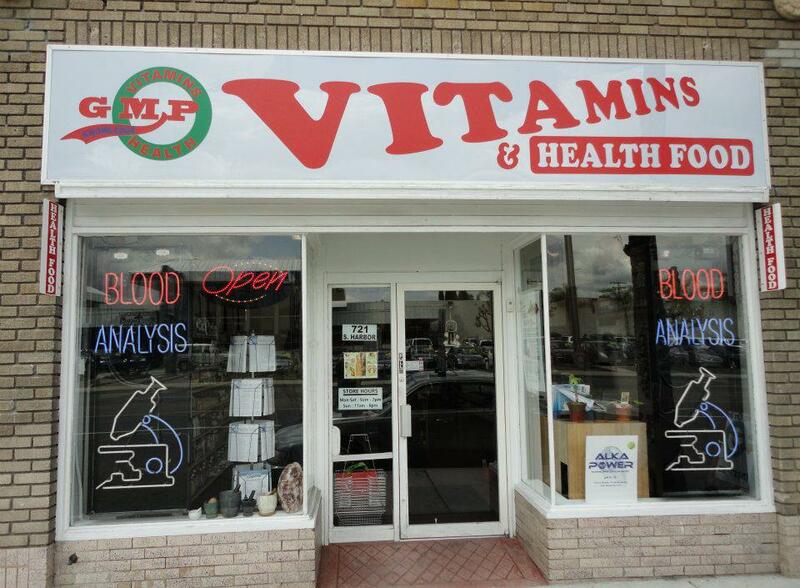 Vitamins, Supplements, Homeopathics and Our Educated Staff. ​GMP Vitamins is owned and operated by Naturopathic Practitioner of Traditional Medicine, Robert D. Kanter. Here at GMP Vitamins we are known to carry one of the largest selections of Homeopathic remedies. Our entire staff is educated in some form of holistic wellness & we are conveniently open 7 days a week! Come on in, let us help you find your wellness. "Great Place, very knowledgeable staff, professional, and huge, extensive inventory of everything you need to get your healthiest. ​Would highly recommend to everyone." 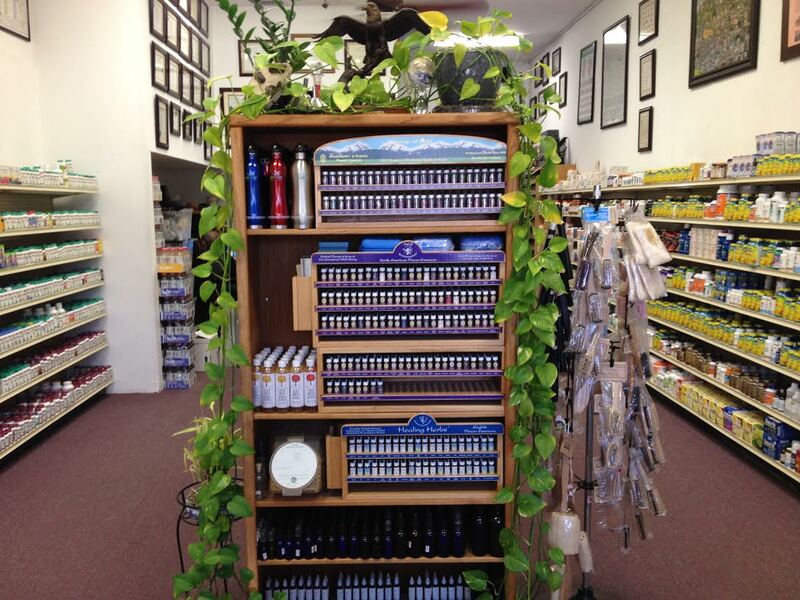 "Love this vitamin shop! There is no other like it! The Owner is amazingly knowledgeable and willing to give lots of his time and energy. There are an amazing amount of products available here that aren't in other places."